The 2014 Cycling Weekly Reader Poll is our biggest yet, with the highest number of votes of any we’ve run so far. We’ve painstakingly sifted through the results, analysed the data and can report that there are several major surprises and a few upsets. Here’s how you voted for your favourite riders, team and performance of 2014. We will be publishing more poll results tomorrow. 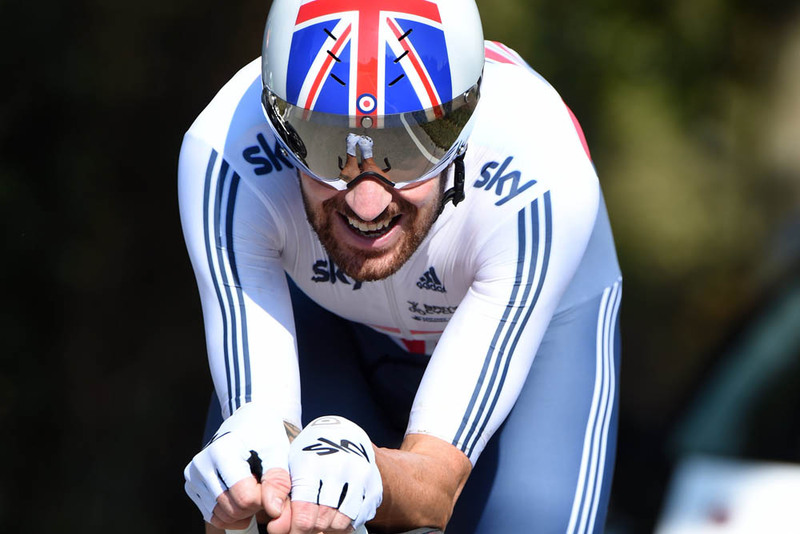 Bradley Wiggins once again hits the top of the poll for your most impressive Brit, after clinching the Tour of California in May and the time trial world title in Spain in September. It now seems almost inconceivable that Wiggins was passed over for selection by Sky when the Tour de France started in Yorkshire. A few months later, he pulled on the rainbow jersey for his country after obliterating the world’s finest riders against the clock. In second place is Lizzie Armitstead, who fulfilled one of her lifetime ambitions by winning the women’s World Cup series overall — and taking the Commonwealth road race title too. It’s satisfying to see the hardworking Geraint Thomas rounding out the virtual podium. Though a big win still eludes him, the Welshman was top 10 in Paris-Roubaix, Tour of Flanders, Tour Down Under, E3 Harelbeke and won the Commonwealth road race and Bayern-Rundfahrt overall. Honourable mentions: Adam Yates was only just outside the top three, the 22-year-old having enjoyed a solid debut pro season with Orica-GreenEdge, notably winning the Tour of Turkey. Laura Trott and Alex Dowsett scored highly too, but it was slim pickings for last year’s winner, Chris Froome. 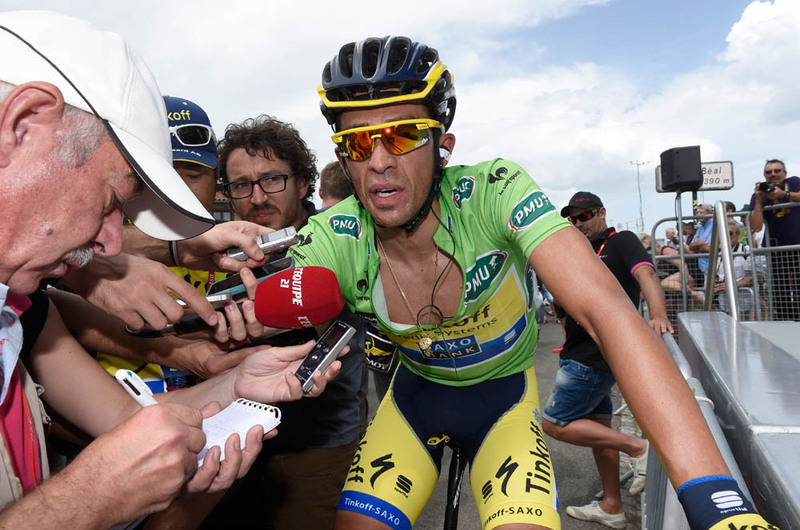 Alberto Contador won the affections of CW’s voting contingent after crashing out of the Tour de France and resurrecting himself to win the Vuelta a España. From other answers in this year’s poll, it’s evident that you seem to respect the manner in which Contador took his Vuelta victory. The Tinkoff-Saxo Spaniard pipped Tour winner Vincenzo Nibali by a slim margin in our poll, proving that — in your eyes at least — winning the Tour is not everything. Marianne Vos sits in third spot after a typically dominant season, during which she showed no sign of slowing up. Her appearance and overall victory in the inaugural British Women’s Tour was hugely popular with race fans. Honourable mentions: World road race champion Michal Kwiatkowski was rightly nudging the top three, with German sprint star and owner of some nice hair, Marcel Kittel not far behind. Nairo Quintana’s fall from your affections was severe, though. Having topped last year’s category, the 2014 Giro d’Italia winner garnered less than three per cent of your votes this time around. Oh dear. There is one glaring absence in this year’s top three: Sky. Having been your top choice for the past few years, the British WorldTour outfit has fallen out of favour having suffered a difficult year. In their place is the year’s omnipresent Belgian team, Omega Pharma-Quick Step. The squad always seemed to have a rider in the thick of the action, not least a fine Paris-Roubaix winner in the form of Niki Terpstra. And although it wasn’t a vintage season for Mark Cavendish, the Manx Missile still pulled off an enviable set of wins. Under the ownership of outspoken oligarch Oleg Tinkov, Tinkoff-Saxo has gained in popularity — another team that always seemed to have a rider getting amongst it at the big races. Movistar also impressed in third, though we feel there’s still an air of discomfort over the number of wins taken by Alejandro Valverde. Honourable mentions: Women’s teams Rabo-Liv — home of Marianne Vos — and Wiggle-Honda scored highly this year, as did Orica-GreenEdge and Giant-Shimano. British squad NFTO collected only a handful of votes fewer than Sky, and certainly both were way ahead of Katusha. Another vote for Alberto Contador’s winning performance at the Vuelta a España, where he clinched two key mountain stages and secured the overall title. 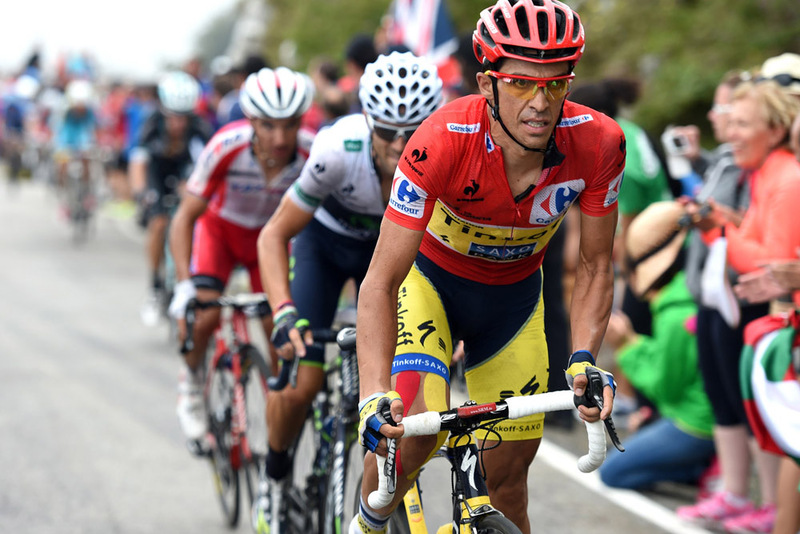 Taking the red jersey midway through the Vuelta, Contador successfully defended his position at the top of the GC despite a spirited but ultimately fruitless fight from Chris Froome and Alejandro Valverde. It has been said in some uninformed quarters that time trialling isn’t the most engaging spectator sport. However, watching Bradley Wiggins’s imperious performance at the World Champs in Spain was to witness an athlete at the very peak of their game, and that’s something that anyone can appreciate. Vincenzo Nibali’s performance was dominant in the Tour, finishing the race a hefty seven minutes and 37 seconds ahead of runner-up Jean-Christophe Péraud. However, there will always be a question mark over what could have happened given the crash-induced absence of Contador and Froome.